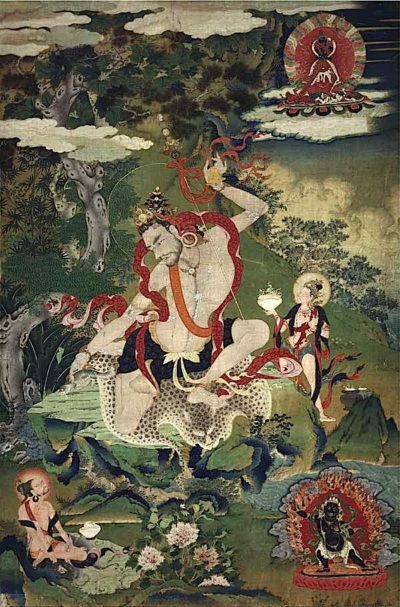 You are currently browsing the archives for the Naropa Tilopa EN category. 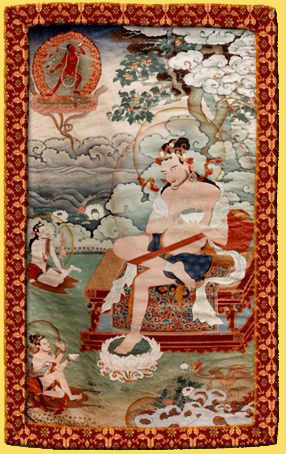 Song of the Mahamudra composed by Tilopa to Naropa. 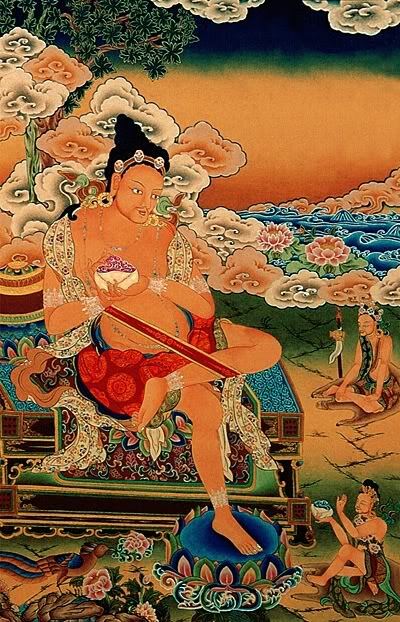 Homage to the Vajra Dakini! Mahamudra is beyond all words and concepts. Space lacks any locality at all. 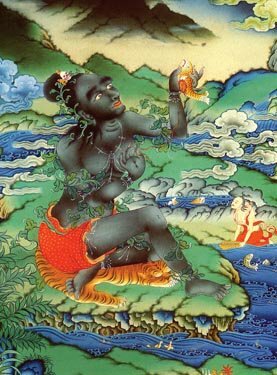 Likewise, Mahamudra rests on naught. and the fetters that bind you will simply drop away. So, if with mind one perceives the mind, mental activity ceases; then is it, that Enlightened-mind is realized. pass away quite automatically according to natural law. naturally pass away when mind perceives mind. Homage to the Co-emergent Wisdom! Homage to the great state of bliss! 2 For instance, consider space: what depends on what? Kye ho! Listen with sympathy!